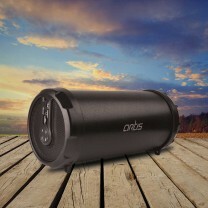 Artis BT54 is a Outdoor Bluetooth Speaker with Holding Strap Music Box. 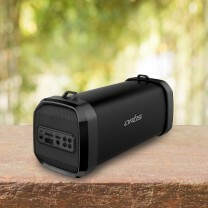 This speaker delivers Clear Sound with a Dynamic Sound effect which is extremely powerful & loud. 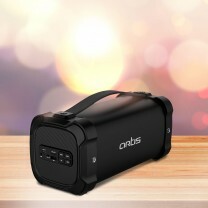 It provides hours of entertainment at an affordable price point. 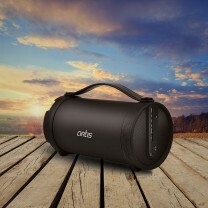 You can carry it to outdoor family picnics, house parties, cultural events/festivals, outdoor sports sessions. 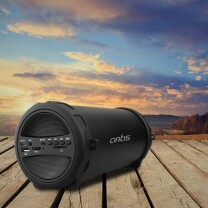 As this is a Bluetooth speaker, it can wirelessly connect to your mobile phones and other Bluetooth enabled devices. The paring process is extremely user friendly and quick. 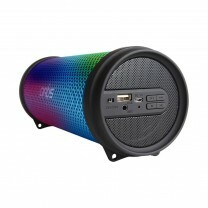 Additionally this speaker also has the extra features of a USB port through which you can play your music by connection a Pen Drive, an Aux in slot to connect various other media devices, A Micro SD Card/TF Card reader to directly plug in your Phone memory cards if required & a FM radio to catch up with latest tunes on the playing on the air. 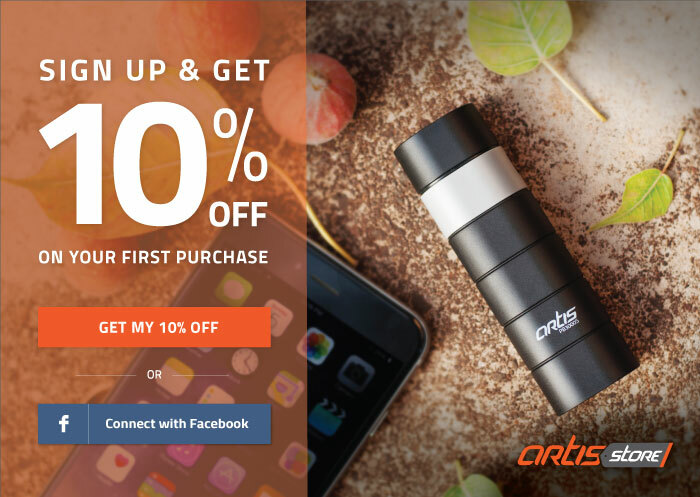 All these features come together to form an extremely value for money product.